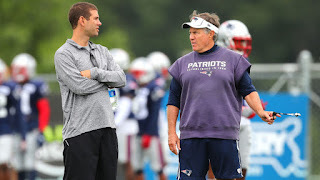 Of frequent nemesis Chuck Noll, former Houston Oiler coach Bum Phillips offered the assessment, “He can take his’n and beat yer’n, or take yer’n and beat his’n.” I suppose no one likes that old curmudgeon Bill Belichick enough to offer the similar praise that would seem his due. There are just some coaches who have the uncanny knack for seeing what’s going on and knowing instinctively what needs doing in order to gain the competitive advantage needed to win. 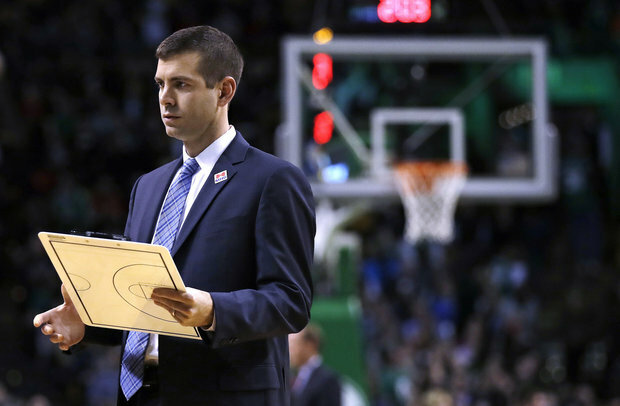 Celtic mentor Brad Stevens seems to be cut from that same cloth … through 22 games this season, his team has won the Third Quarter 607 – 488, converting 274 possessions (52%) to just 227 (44%) for the opposition. The C’s .490 Q3 shooting from three-point land is superior to their overall accuracy, a not too shabby .474. Despite missing 37 fewer FG’s, Boston hold a 60 – 52 advantage on the offensive boards. For the season, the C’s have attempted 85 more free throws than their opponents – darn close to two-thirds (+53) of that edge occurs in Q3. Here’s the data for the Full Game. Here are the conversion rates for the season, by quarter.